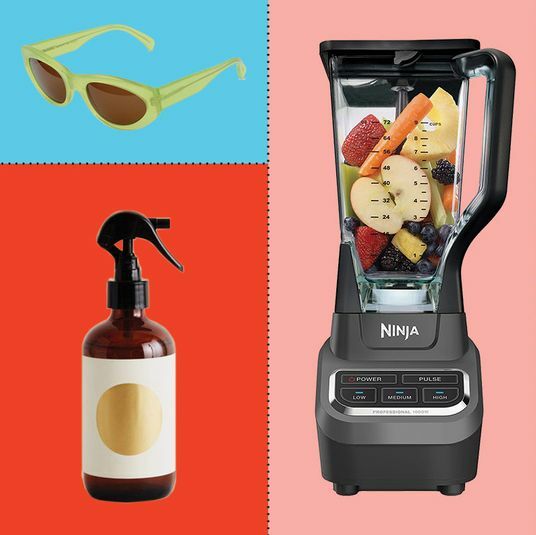 If you follow our biweekly feature Your Shopping Cart, you know that we have some eerily good intel on what things you all are buying. 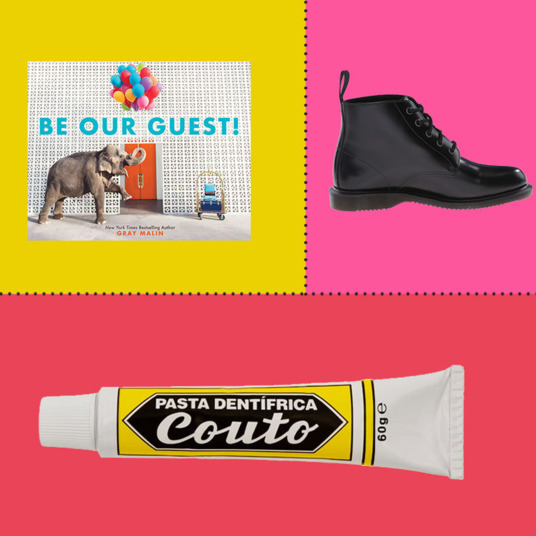 It led us to think that, as Strategist editors, we could turn the tables and highlight all the things we’ve been buying ourselves. 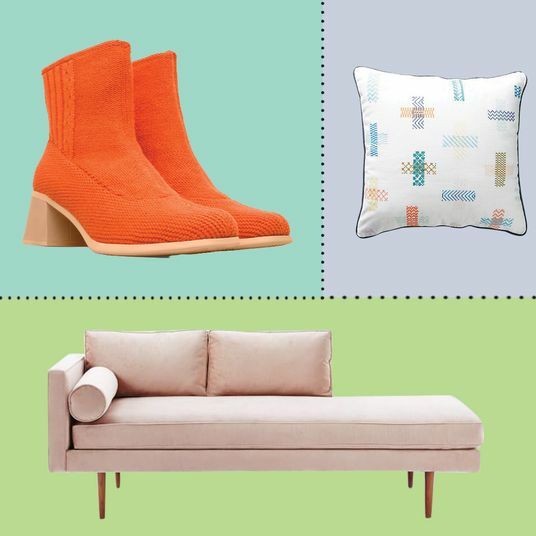 As you’ll notice, it’s both a blessing and a curse to be a Strat editor; we’re picky, but sometimes we just have to get on with it (it’s online-shopping expertise meets IRL needs). 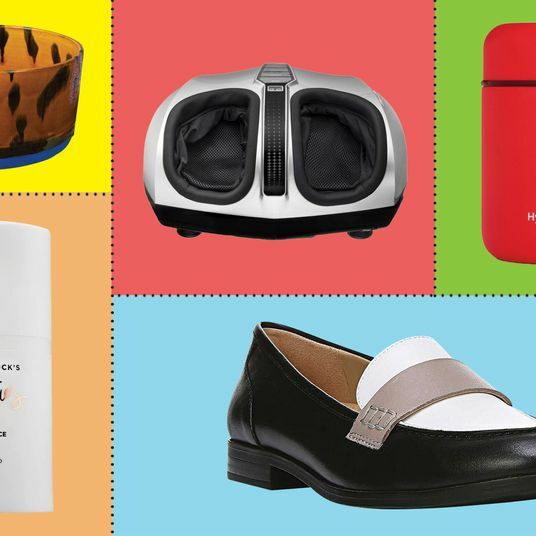 Below, what we all bought in June. I re-upped on my beloved Aubrey Plaza–recommended natural deodorant. Even on the most sweltering of summer days it keeps me dry. It’s truly a miracle. I’m pregnant and will only wear stretchy cotton or linen dresses at this point (i.e. no more pants). I’ve held firm and have not bought any maternity dresses, but some of my dresses are starting to feel a little tight and I thought it might be time to bite the bullet and buy one. It pains me to spend money on this stuff (and most maternity clothes are so uggo), so I’ve been scrounging around and landed on this on-sale Old Navy number with 81 rave reviews (mostly from women saying how comfortable it is). 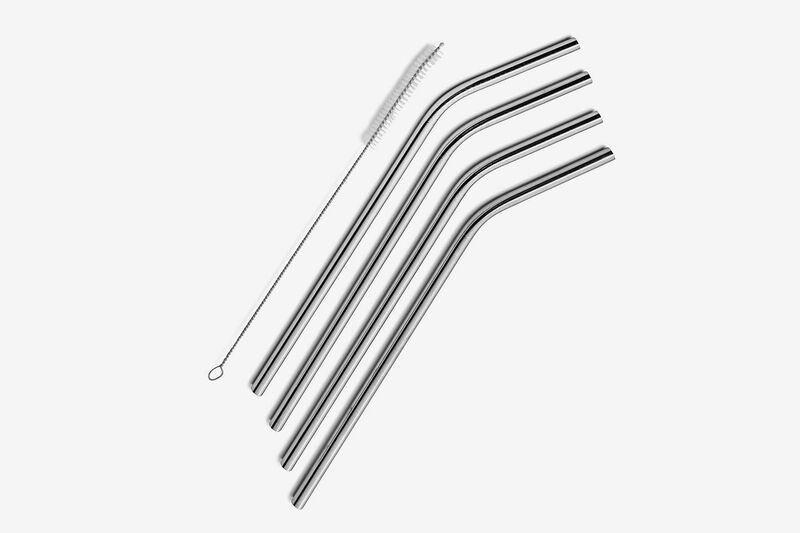 It’s currently in the mail — and will report back when it arrives! 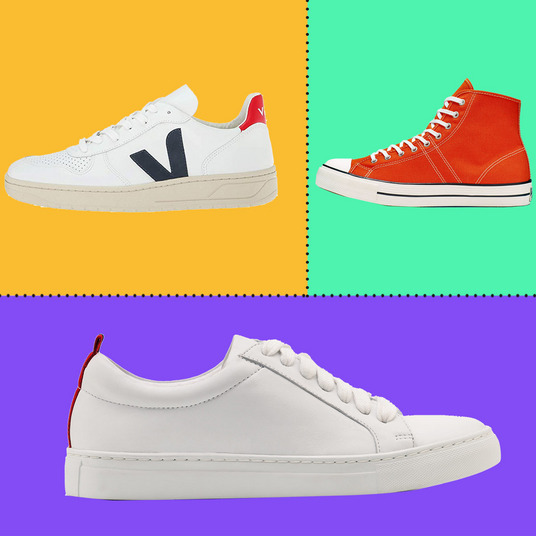 As devoted as I am to white sneakers, they are not the shoes to wear with white jeans. 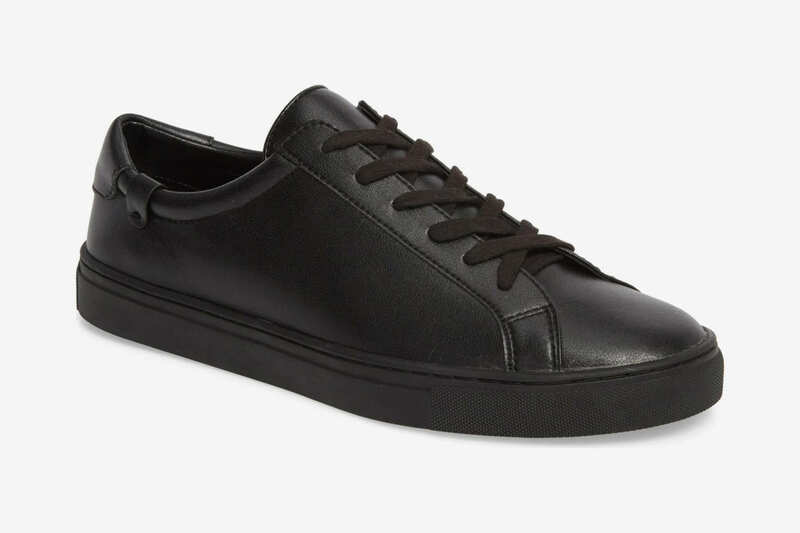 So I went on the hunt for very basic black sneakers this month. I truly adore my Doc Marten Dante Brandos, but the same tough, shiny leather that makes them so nice-looking also makes them VERY uncomfortable for walking everywhere, so I got a similar-looking pair in soft, pliable leather. I cut the little tab off the back and you can’t even tell it was there. 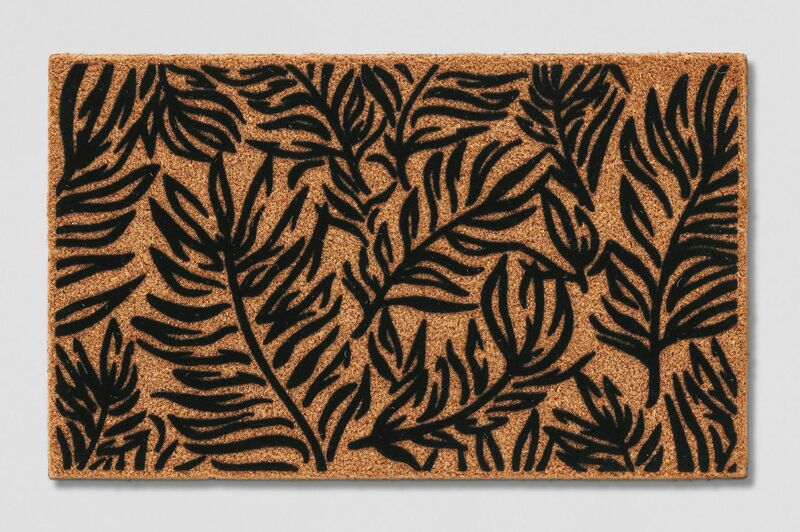 I needed a new doormat and thought I’d try one from Target’s design “concept” Project 62. It’s much sturdier than I thought it’d be! 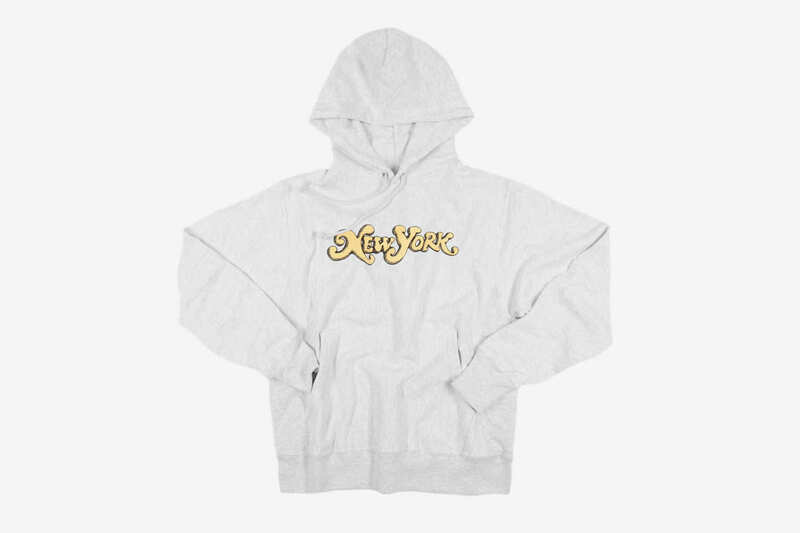 Historically I am not a hoodie person, but I simply had to have this one from our latest batch of merch. I plan on tying the strings into a bow, à la off-duty models and Katy Schneider. 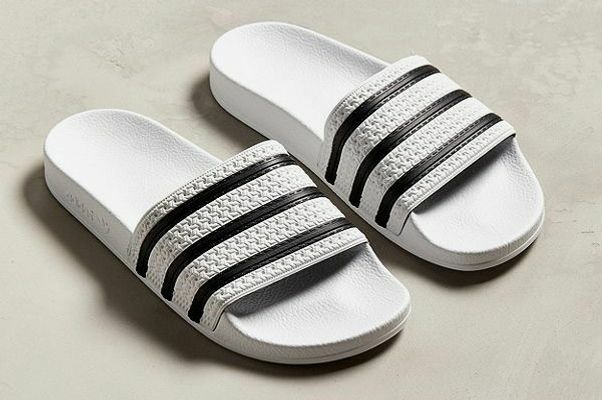 This is schlubby of me, but I love Adidas slides and I love that they’re still having a style moment. 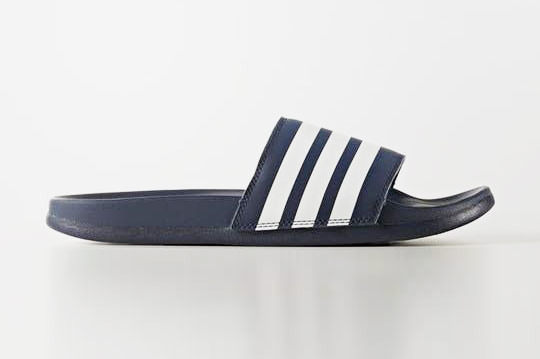 I know they’re called “pool slides” now, but they used to be “soccer slides,” and they remind me of being a teenager and how good it felt to take off shinguards and sweaty socks at the end of a soccer game. 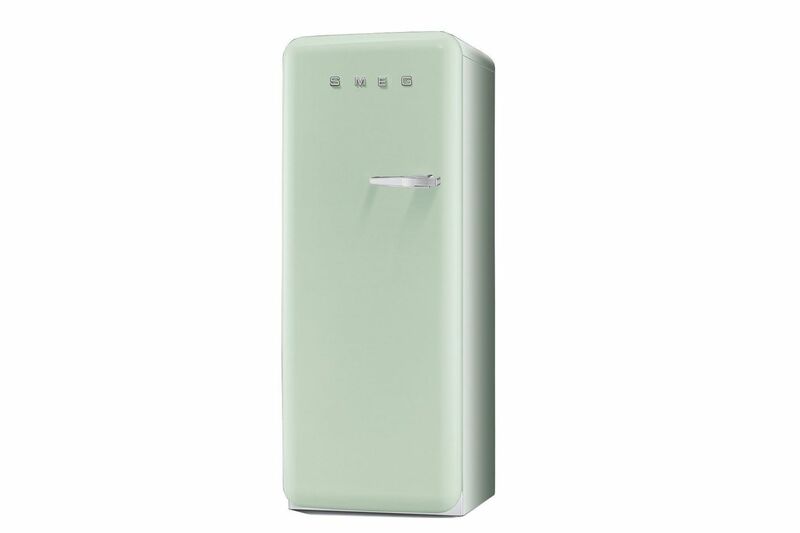 I have the classic black ones, but for months now I’ve been irrationally wanting these white ones, too. It’s summer, so I got them. Honestly, I’m ashamed it took me this long. 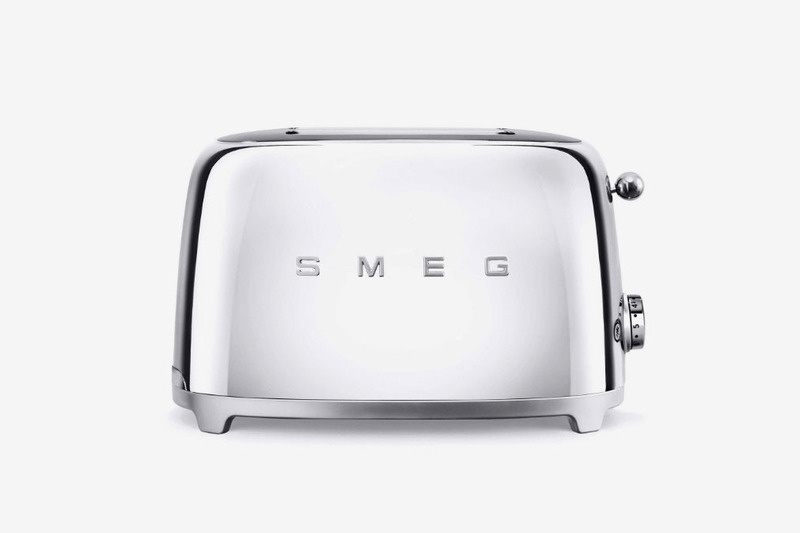 I recently wrote about some of my ideas for a joint anniversary gift, and in the end, the space-age toaster won. 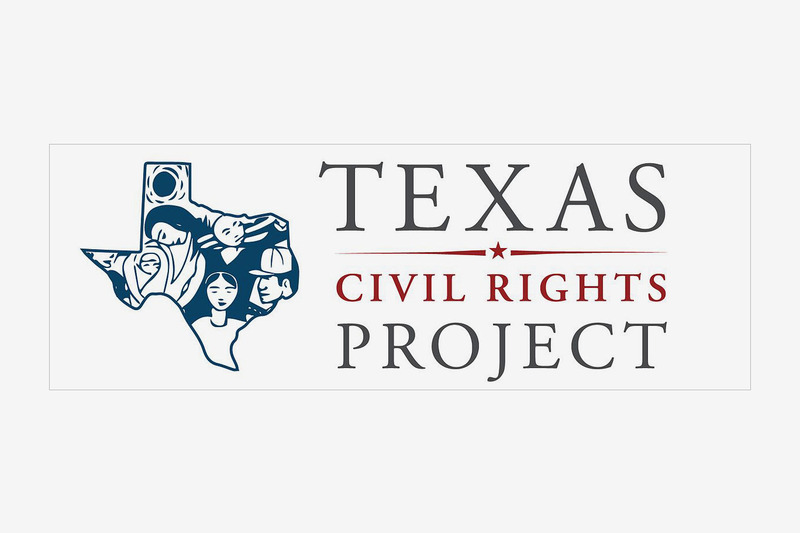 In light of the latest harrowing humanitarian shitstorm, and in an effort to do my part as a non-immigration lawyer and a non-Spanish-speaking potential volunteer, I donated to the Texas Civil Rights Project. Like the ACLU, this organization provides legal advocacy to those who need it most. The group’s name appeared early and prominently in a lot of trustworthy lists of where to donate to help families at the border, like this one at the Cut and this extensive one over at Slate. So I went with it, but those lists are still worth checking out, as more organizations have been added. My book club mostly likes to socialize but we do read too. This go-round, we picked The Overstory by Richard Powers, which at 457 pages may have been too ambitious for how often we like to meet. 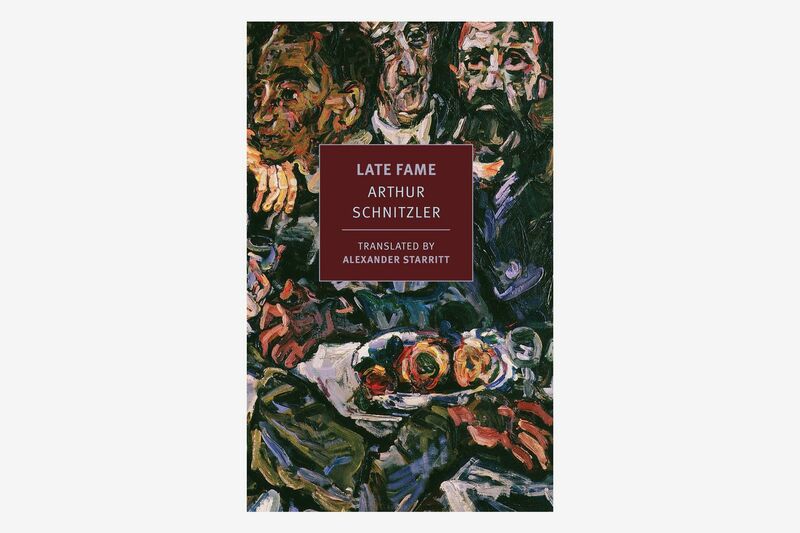 With about a week to go before meeting, we decided to pivot to something more manageable: Arthur Schnitzler’s 95-pager, Late Fame. I started using this microfiber towel turban thing about a year ago, though I’m not sure how I existed so long without it. I have fine, curly hair that is highly frizz-prone, and so I had been told by stylists over the years to twist my post-shower hair in a soft, old vintage T-shirt which is less frizz-rousing than a regular towel. I would do it from time to time, but also mostly didn’t. 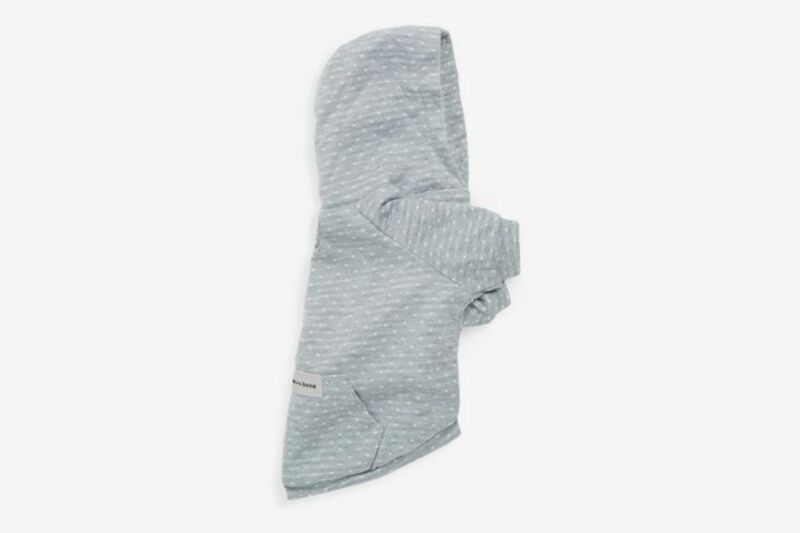 Then I came across this Aquis turban towel and pretty much never looked back. My hair dried much faster, but in a way that was much softer and shinier and healthier-looking. 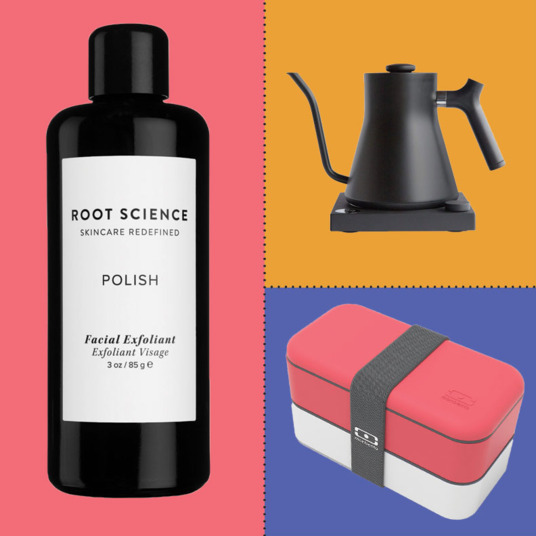 The idea is that the microfiber creates less friction on your hair over time. And my hair has never been smoother. 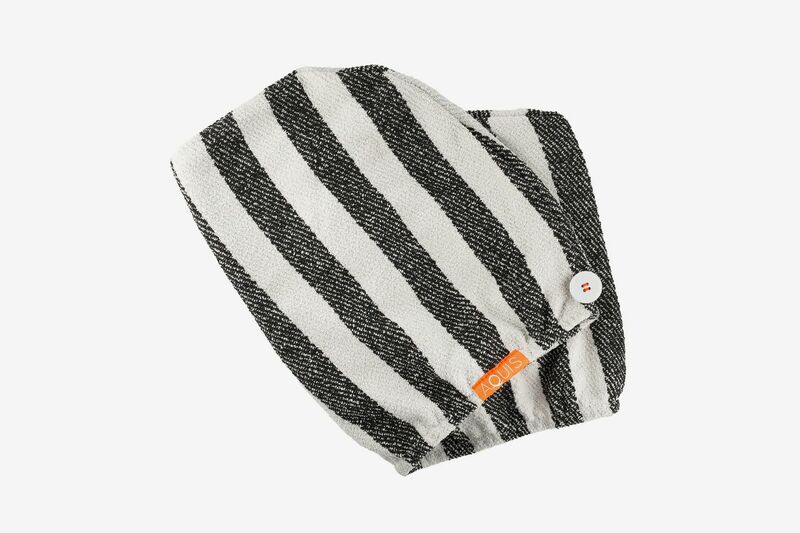 My first one was black, but I’ve swapped it for this stripy one that looks slightly Turkish-towel-like. 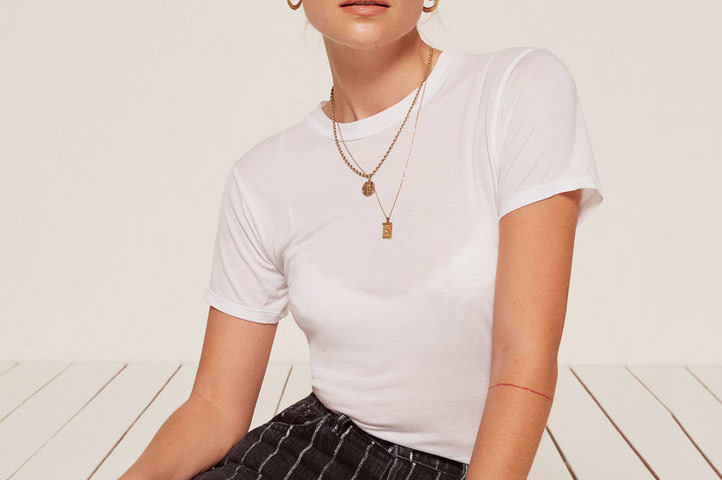 We all just wrote about our favorite white ‘T-shirts, but I’m actually in the process of experimenting with some new fits and styles, which is why I bought Reformation’s Joplin tee a few days ago. I really wanted it in the crimson color, but that was sold out so I went with black. It hasn’t arrived yet, so I can’t give the full rundown, but I’m very intrigued by the fit and texture. It looks like it’ll be really thin and soft. 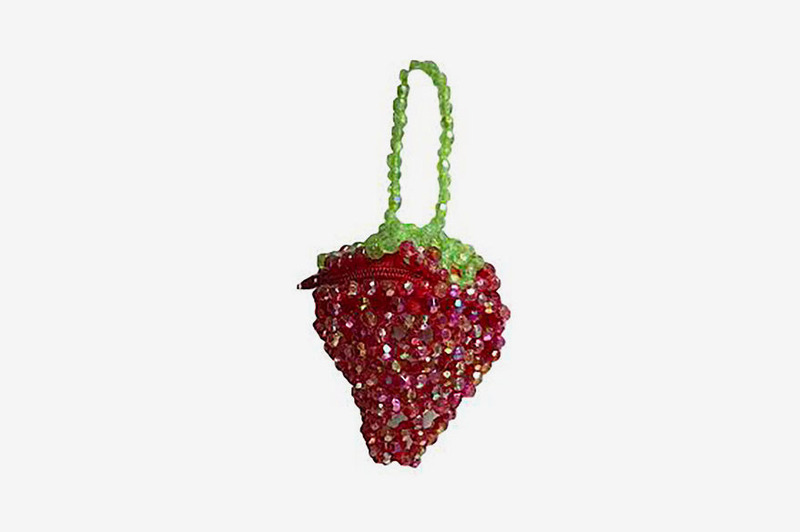 I bought Susan Alexandra’s beaded, perfect strawberry pouch for my sister’s 21st birthday. Unsurprisingly, she loved it. 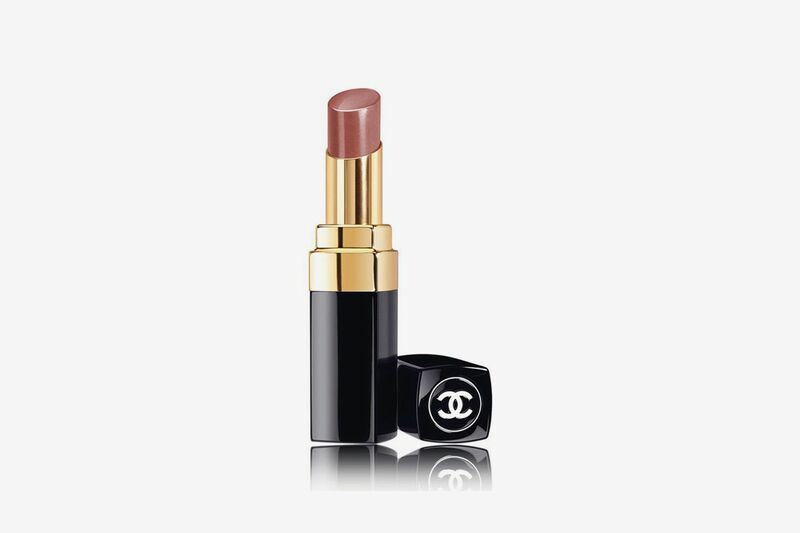 For a wedding earlier this month I got my glam on at the Chanel beauty counter, so I ended up buying a few things, including a moisturizing tint with SPF that I now wear every day and a sheer “lip shine” in a color called Deauville that’s also a great little something for every day. I have two weddings this summer, and it’s the first year that people of my own age group are getting married. So, like at the beginning of Bat Mitzvah season when I was 13, I decided to invest in a dress I could wear to them all. 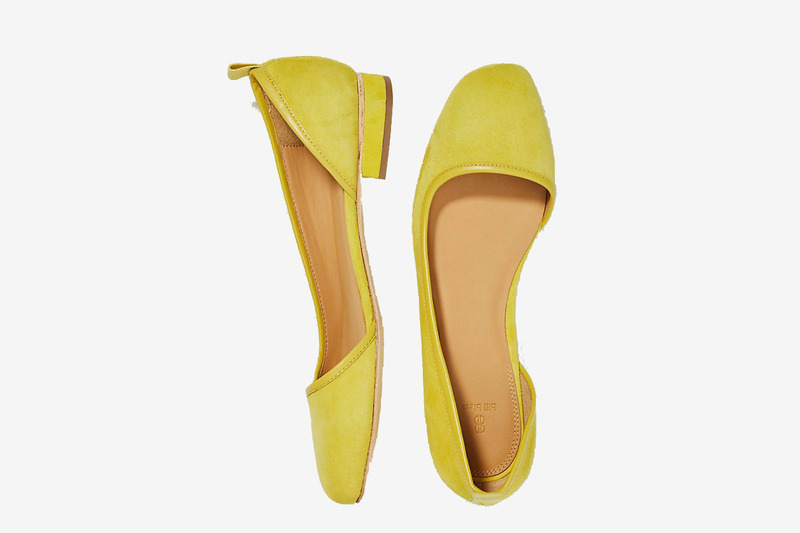 I went with this very pretty, silky satin yellow thing from Paris Georgia via No. 6 that I’m completely in love with. 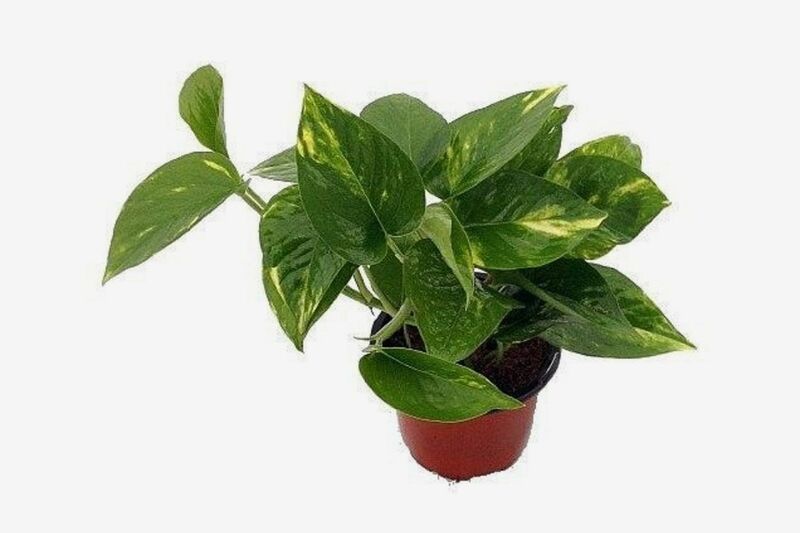 I bought a new plant for my apartment, because I had a spare terracotta pot and wanted to fill it with something green and alive. I went with this “Golden Devil’s Ivy” because the guy at the plant shop near my house told me I wouldn’t kill it, like I did my fiddle leaf fig. And my fern. 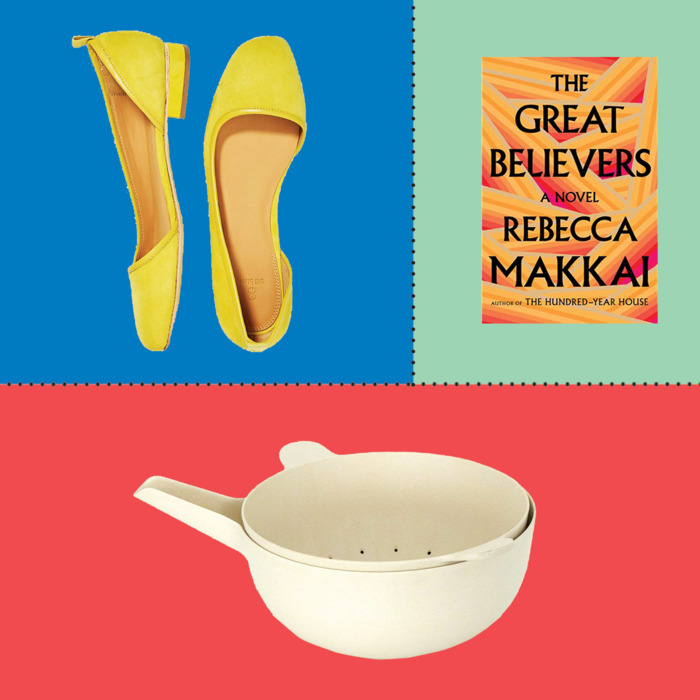 I’m going to the beach this weekend with friends, and we decided to all read the same book. 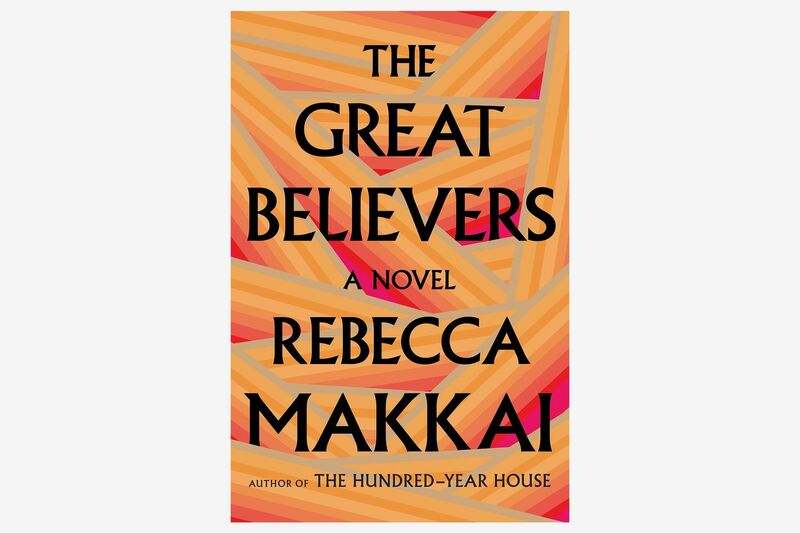 We went with The Great Believers by Rebecca Makkai because one of the editors I spoke to for my “Best Summer Books as Recommended by Fiction Editors” said he’d, and I quote, “rarely heard people gush about a novel the way they have about Rebecca Makkai’s The Great Believers.” I found those words extremely persuasive! Still in “new apartment mode,” I caved and bought the gold cheese grater on my housewarming wish-list. It ended up being freakishly big in person, and I had to return it, but I am really proud of this new colander/mixing bowl set I got. 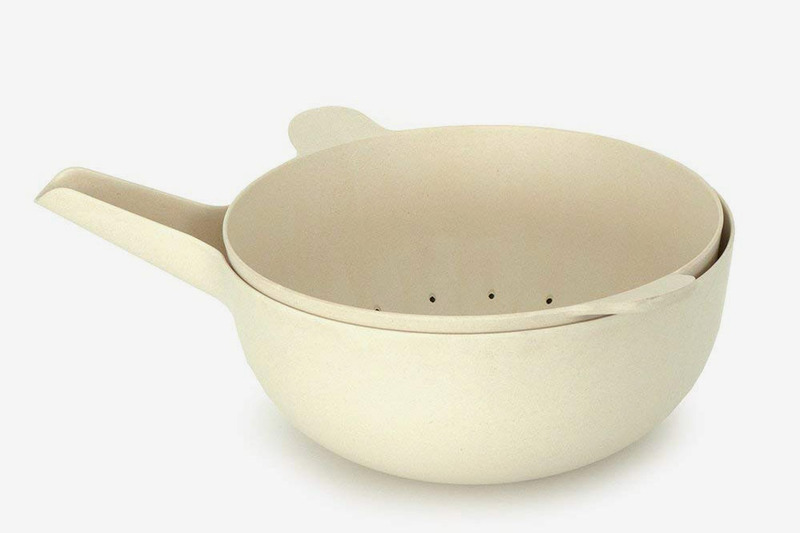 The bamboo melamine finish means the colander doesn’t get so oily when you’re draining pasta in it, but you also don’t have to deal with the icky food debris that can get caked on metal colanders either. 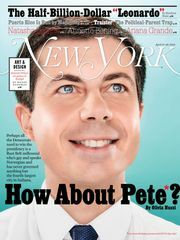 Next I have to find an affordable microwave that won’t shut off the power in my prewar apartment. 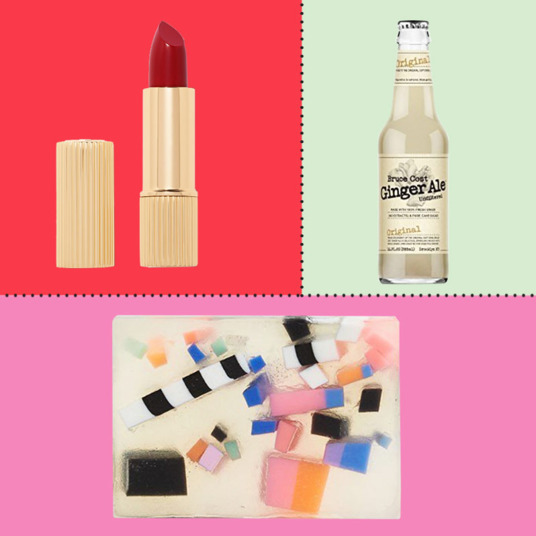 I’ve foolishly avoided using a primer for ages, thinking it was an unnecessary step in my long laundry list of products, and having tried some that weren’t up to par. 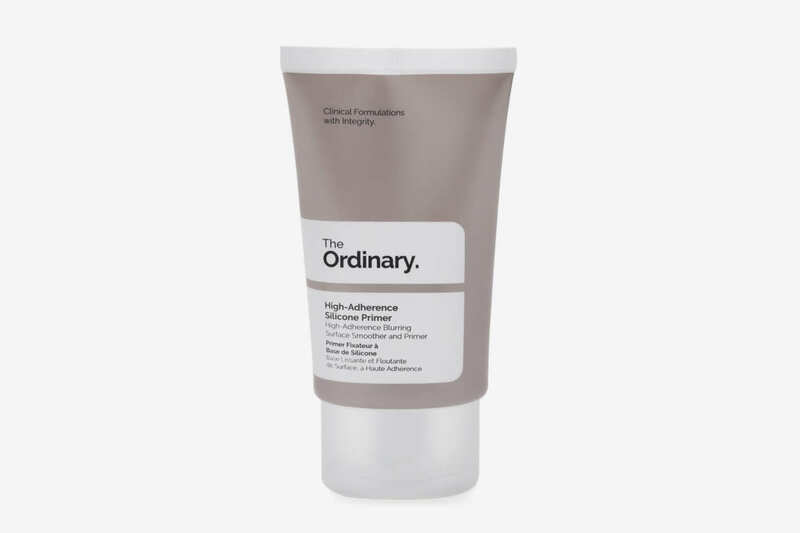 But after impulse buying this silicon primer at the Deciem store in Cobble Hill, I’ve found that my makeup applies more evenly without pilling or puckering, my dry skin stays hydrated and dewy the whole day long, and my skin doesn’t get quite so flushed – I’m amazed. It’s so cheap at $5 that I’d recommend it to everyone. 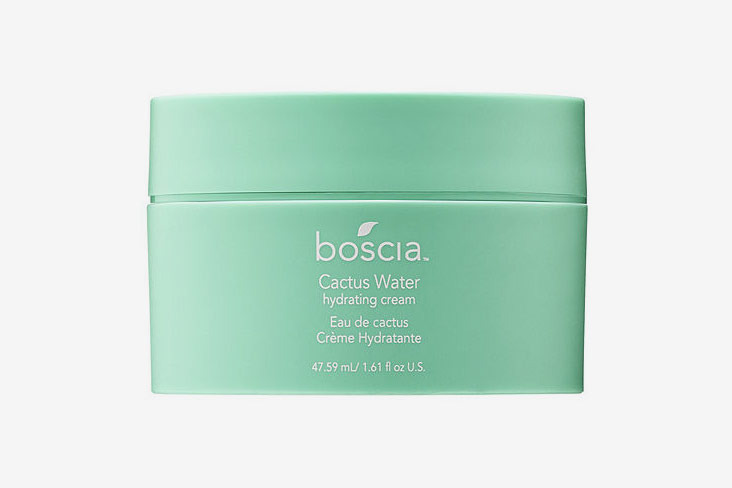 Finding creative solutions for dealing with summer heat is always important, and this Boscia gel cactus moisturizer (which I kindly received a sample of) is my favorite new product for the job. 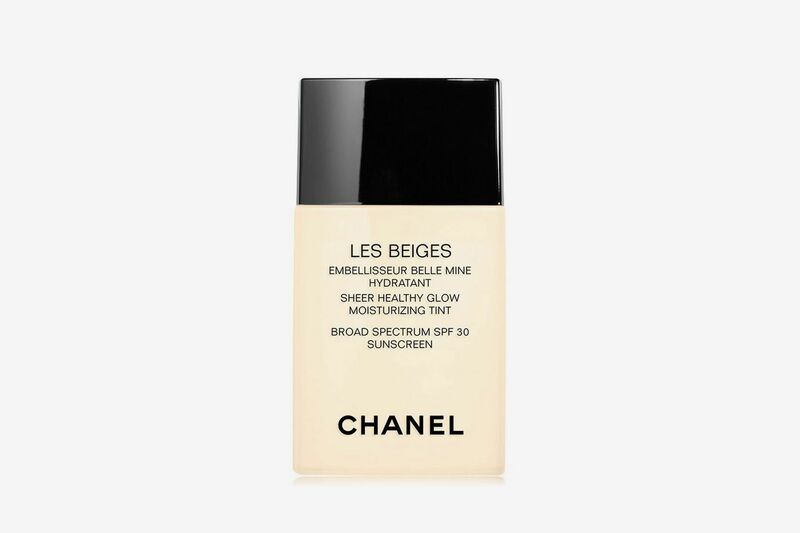 Besides being super hydrating, it has a cooling effect, so it feels amazing to wear as a night cream on hot nights. It also contains aloe, so after a couple minutes in Battery Park last week had me covered in mosquito bites around my ankles, I rubbed a bit of this on the area and it actually helped with the itch! Not to brag, but I’ve spent most of June on the road: first, to Nashville for a friend’s bachelorette party, then to Paris and Berlin to visit friends. It’s been so fun that complaining about packing seems inane, but it really was a logistical challenge. I had less than 24 hours at home in New York to unpack my suitcase from Nashville and repack for Europe, two places with very different dress codes. 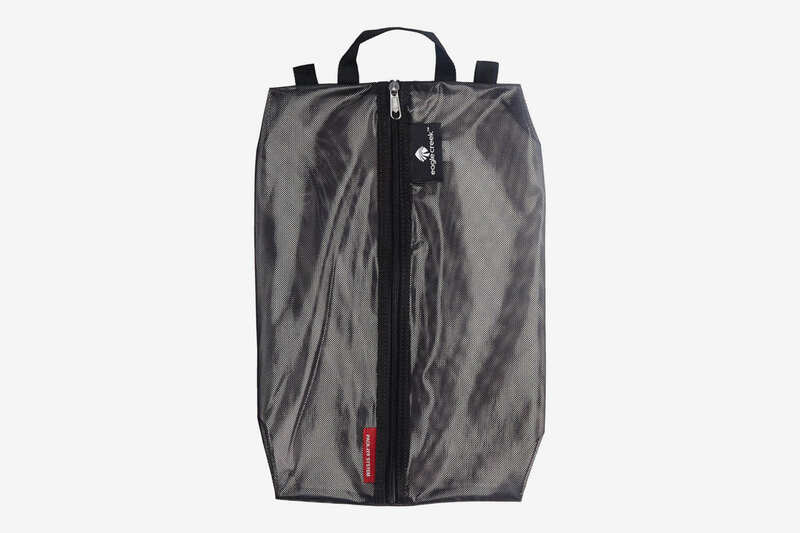 To keep everything organized, I relied heavily on packing cubes. And though I’ve long been using a three-pack of clear packing cubes to organize my clothes, I needed bigger pouches for my shoes. I ordered these Eagle Creek “Pack-It Shoe Sacs” from Amazon, and they’ve been lifesavers, big enough to fit either a chunky pair of heels for a night out or a pair of practical sneakers for sightseeing, with sleek plastic interiors that are easy to clean and a slim profile that packs neatly into the bottom of my suitcase. They’re also slightly see-through, so I know what I’m grabbing before I unzip. 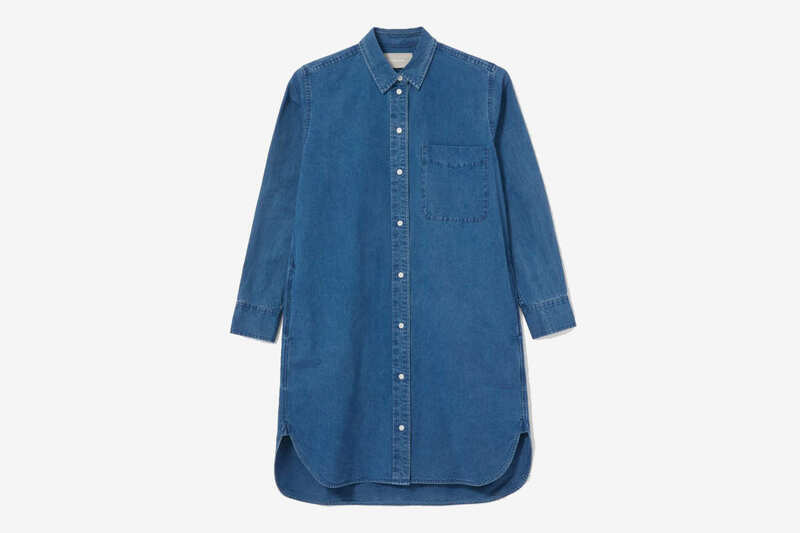 Another purchase I made that’s been useful for my travels has been the Everlane jean shirtdress. The uniform dark wash means it’s versatile, just as appropriate at weekend brunch as nighttime drinks with friends (or the office, though I haven’t been there much this month). It’s comfortable enough to wear while sightseeing all-day, long enough that I don’t worry it’s going to ride up, with fabric that’s thick but breathable. Plus, it has pockets, which I always appreciate. 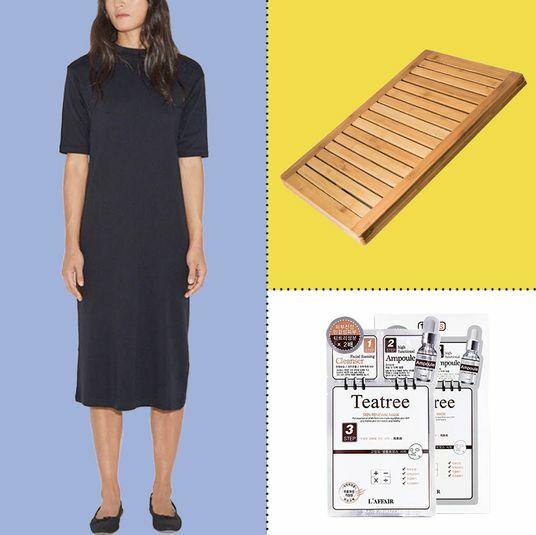 The dress low in stock now, with only a few sizes still available, because it’s on sale — but if it’s in your size, and you want a straightforward denim shirtdress that wears well even if you don’t have a chance to wash it for a couple of weeks, I highly recommend it. I wrote about how much I love these customized leggings earlier this month, and I’m happy to report that after several wears and washes, they’re still going strong. If you’re picky about where your leggings hit, especially if you’re shorter or taller than average, this is great way to find that perfect length. I’m usually pretty lazy about body lotion but now that it’s hot out and I have to look at my unclothed arms and legs I’m realizing how important it is to moisturize. I was very excited when fellow Strat writer Lori Keong published this excellent piece on body lotion so I could reap the benefits of her research. 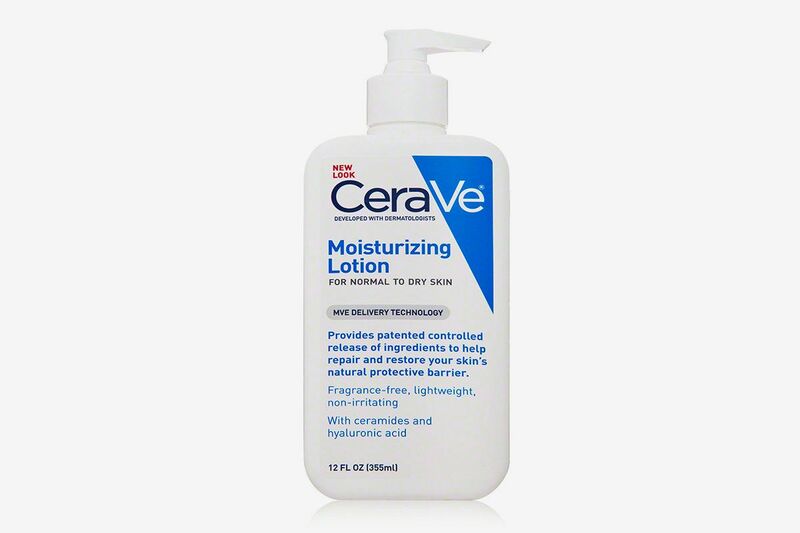 All of her dermatologist experts suggested this CeraVe lotion so it was a no-brainer to pick a bottle up at Duane Reade. I love how lightweight and non-greasy it feels, and that it absorbs very quickly. Our bedroom is tiny, so we needed a small but interesting rug to give it some dimension. 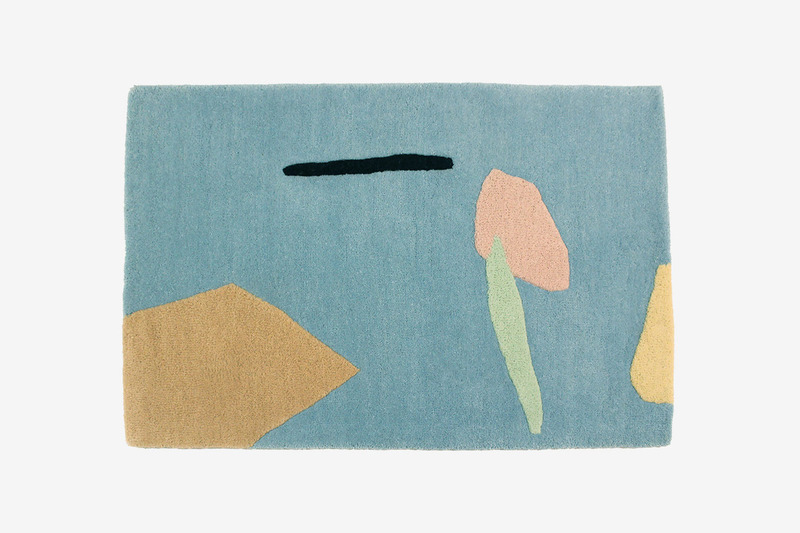 I’d been eyeing Cold Picnic rugs for a while and finally took the plunge with its latest collection. I love the muted colors and its abstract design. Plus, it’s super plush. My feet thank me every time I get out of bed. 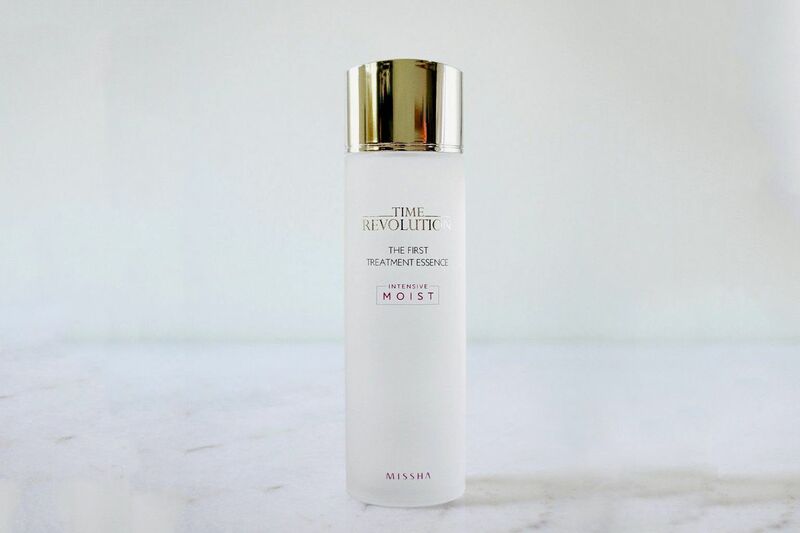 When I ran out of the supersized SKII Facial Treatment Essence I happened upon one day at a Costco and never saw again, I decided to give this Missha essence a try, since it’s been heralded as a dupe for a fraction of the cost. Well, everyone was right. I splash it on my face day and night before I start my routine and it just makes my skin feel fresh. I actually ran out of it before I had a backup at the ready, and I panicked a little. I can’t wait for my second bottle to arrive! 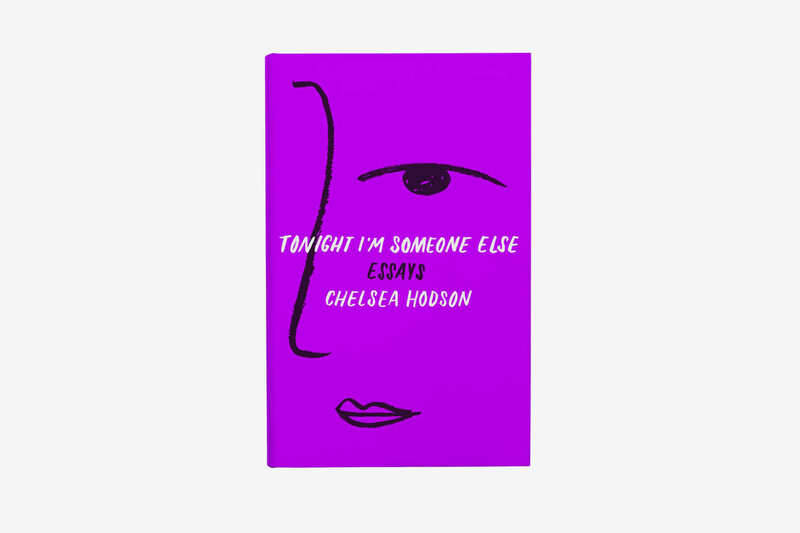 This book of essays by the multi-hyphenate Chelsea Hodson (in addition to being a writer and performance artist, Chelsea is also a writing instructor, with whom I’ve taken a class) explores what it means to have a body that desires in language so precise and cutting that “you can smell the blood,” as the author Sarah Manguso noted. 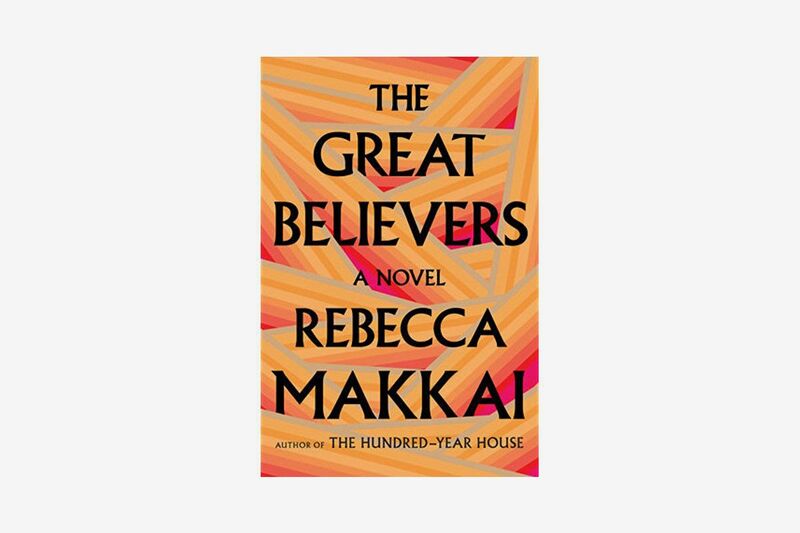 This is my favorite book of the summer so far.